A few months ago, Jason and I took the entire family on the trip of a lifetime to Disney World thanks to the Make-A-Wish foundation. The trip was awesome, and the triplets experienced lots of firsts, including their first long car ride. Eek! Two days of traveling with four kiddos = giggles, snacks, fights, tears, and boredom! 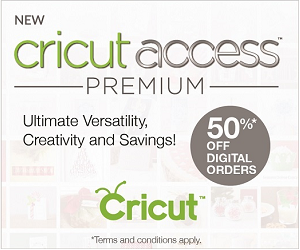 Thank heavens for technology, right? If there is ever a time when technology comes in handy, it’s on long trips with kids. 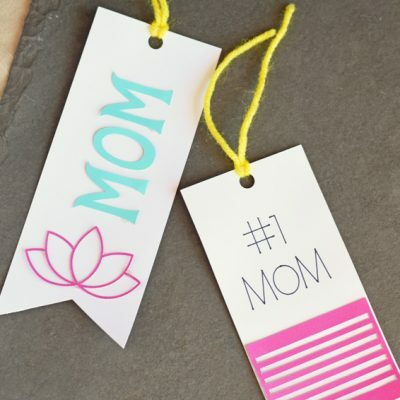 Are you headed on a car trip with kids in the future? Even just a trip to Grandma’s house can be easier with a fun app or two. 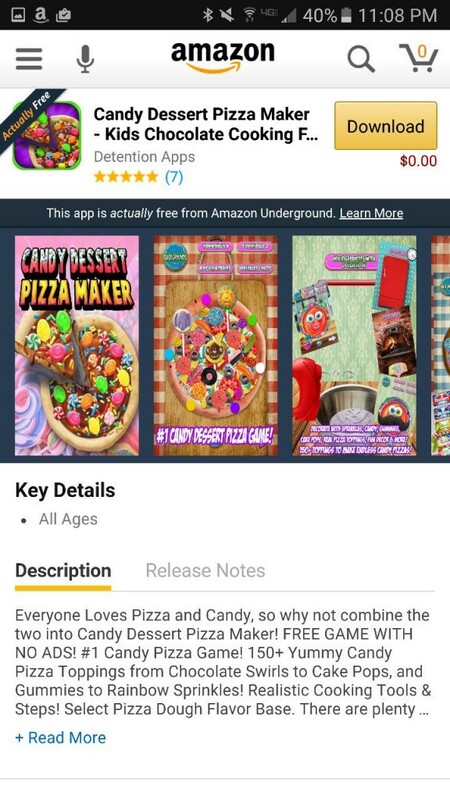 Recently, I’ve been using Amazon Underground to find fun new games for the kids. 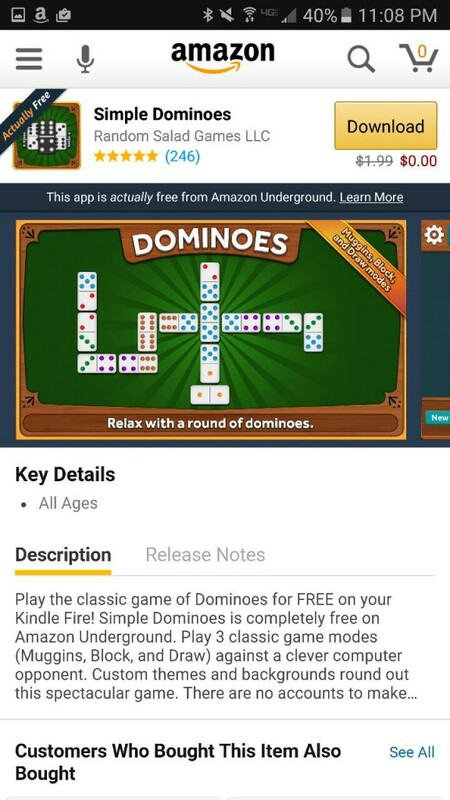 This Android smartphone app includes special features such as Amazon video and 100% FREE apps and games! These FREE apps and games have all of the unlimited lives, levels, and upgrades that kids want. The featured apps change frequently, and we always find something new! 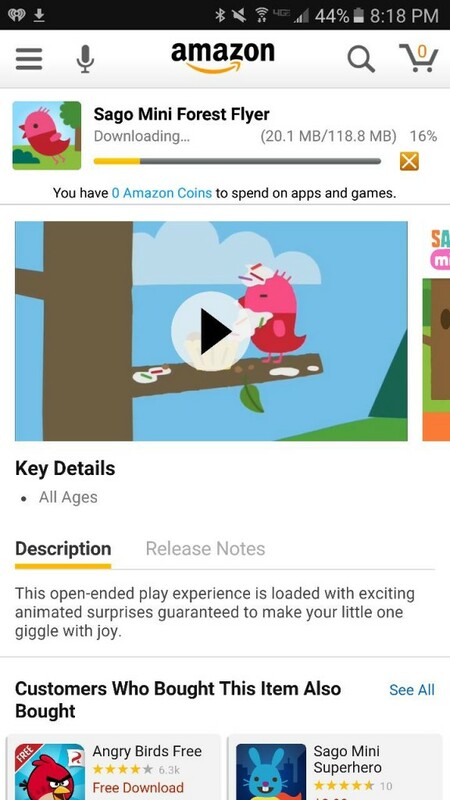 Here are 10 Fun Apps for Kids that we have recently downloaded from the Amazon Underground store– for FREE! 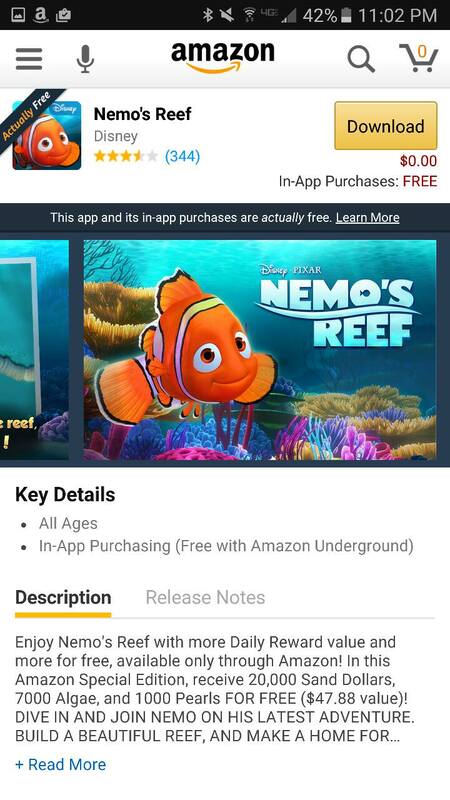 Nemo’s Reef– With the upcoming Finding Dory movie, the Nemo’s Reef app is a fun game for kids who are excited for the movie and all the Nemo characters. 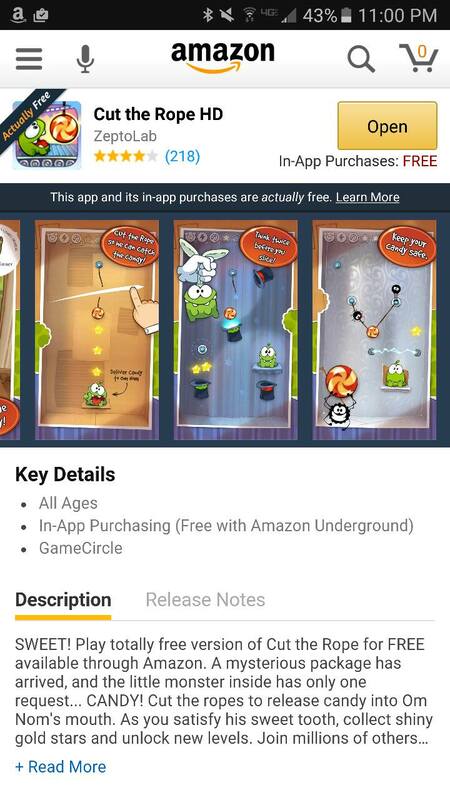 Cut the Rope– There are a few of these type games in the Amazon Underground App store, and they are all fun. This is the particular one that we have downloaded on my phone for the kids currently. 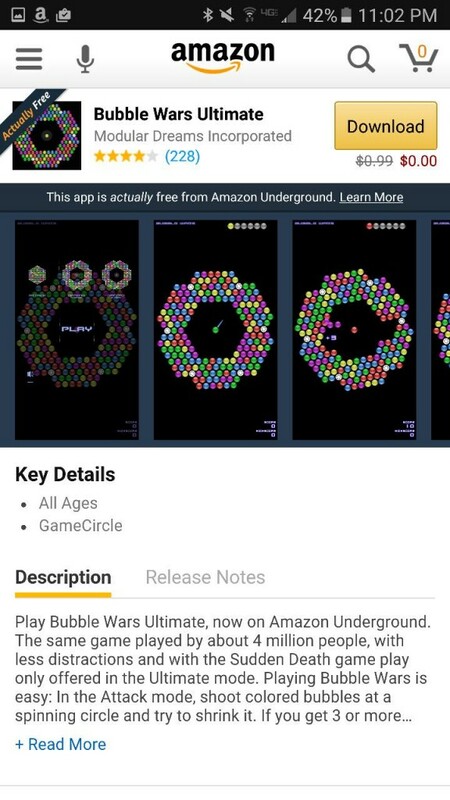 Bubble Wars Ultimate– In this game, players shoot bubbles while trying to get 3 bubbles of the same color next to one another. Warning- this game is addictive for adults, too! 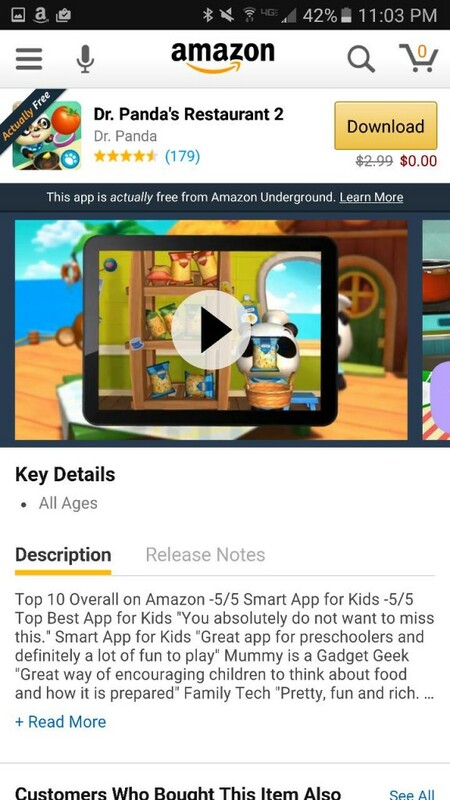 Dr. Panda’s Restaurant 2– Voted in the Top 10 Overall Apps on Amazon, this is a great app for those younger kids! 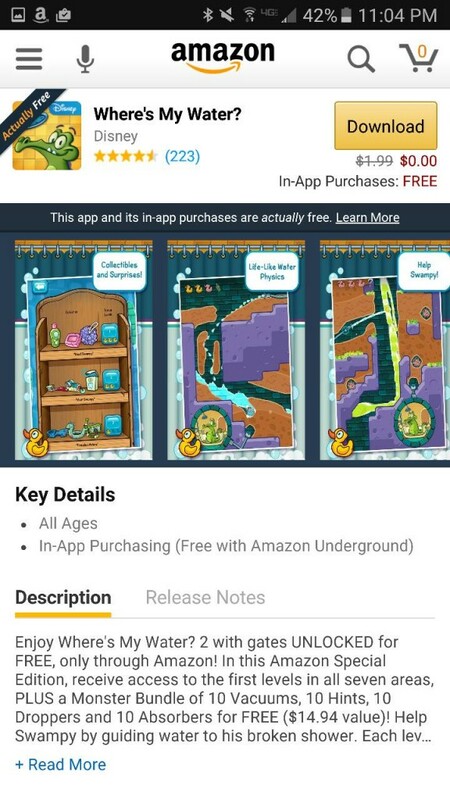 Where’s My Water– In this app, kids can help the little alligator get water to his broken shower by guiding it through dirt, gunk, and more. It sounds crazy, but it’s fun! 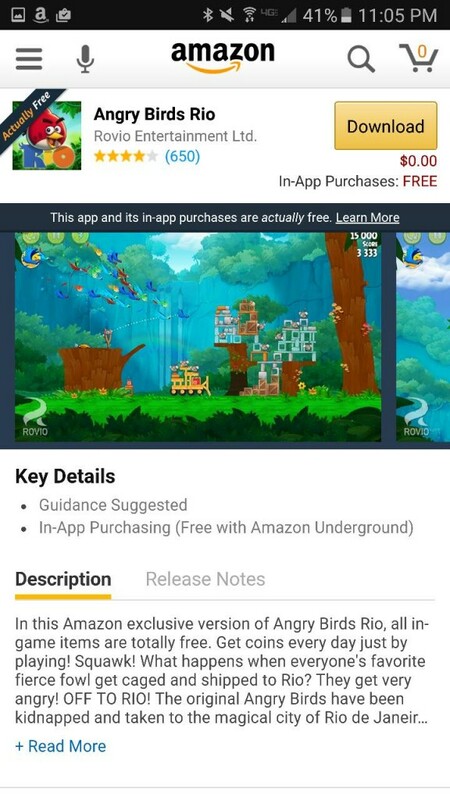 Angry Birds Rio– Angry Birds. ‘Nuff said, right? 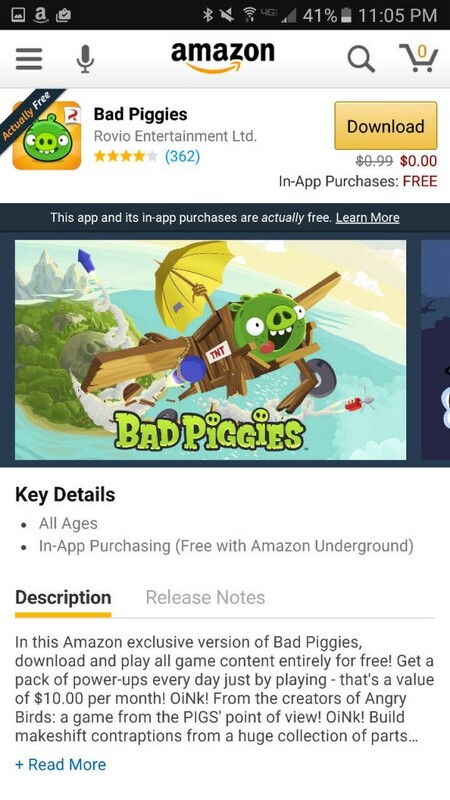 Bad Piggies– From the creators of Angry Birds, this app lets kids make contraptions from various parts. It’s best for older kids, but younger kids who enjoy Angry Birds may get a kick out of it, too. 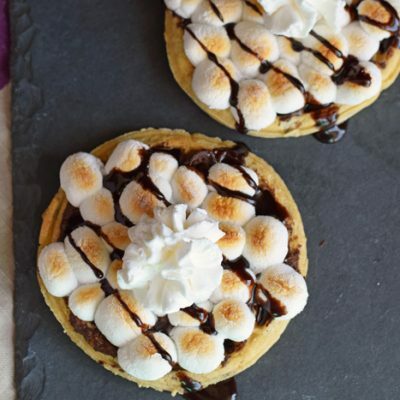 Candy Dessert Pizza Maker– My daughter loves these type of games! When we are traveling, she makes treats for everyone in the car. Simple Dominoes– This is just a classic game of dominoes, but it’s still just as fun! Sago Mini Forest Flyer– This is another neat app for the little ones! I had no idea about this. Our kids have been on a lot of very long car rides, before technology was so easy. You really have to think about what will keep them happy and occupied. 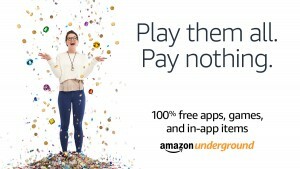 We are loving Amazon Underground. 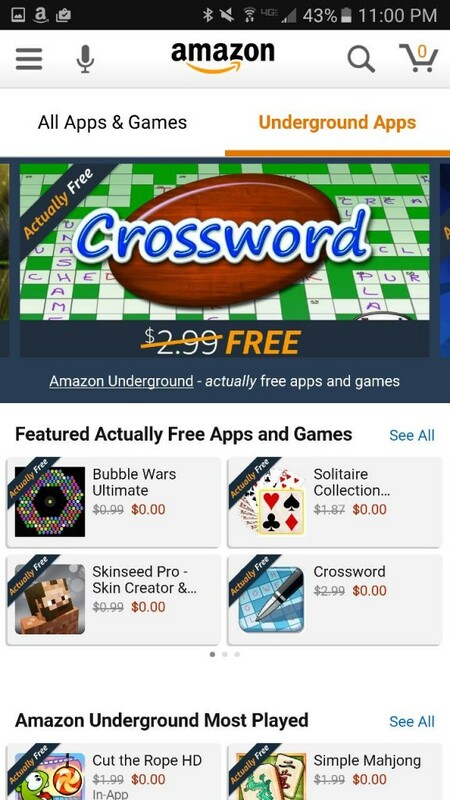 My youngest son just finally outgrew the Amazon Free Time Kids and this has been a lifesaver to give him actual real apps w/out spending a fortune! 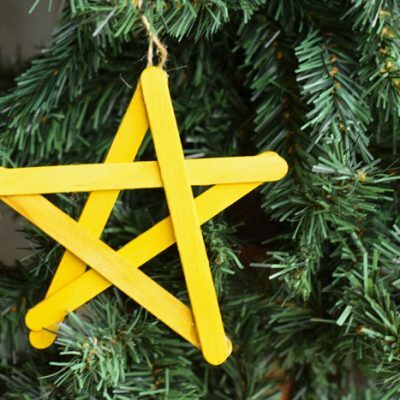 We have just about all those you mentioned already on our kindles! Thanks! 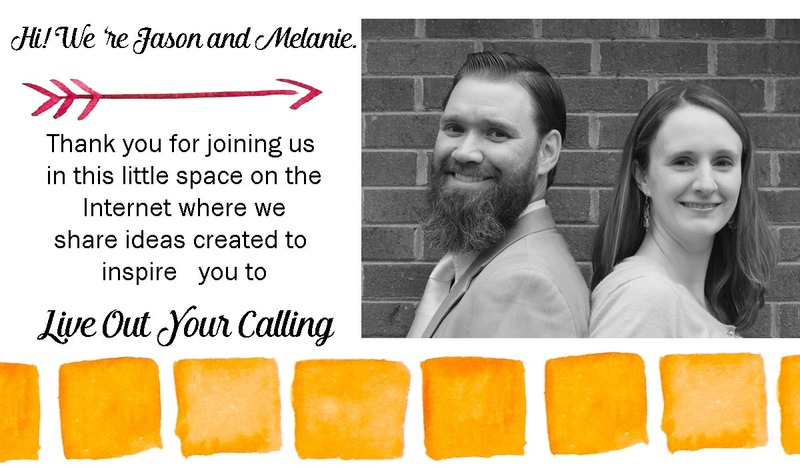 Awesome to hear from someone who has used them for a while. Checking these apps out! 🙂 Seems like fun. 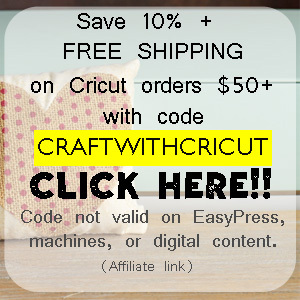 They are great for trips! I bet my kids would love Nemo’s Reef. Cut the rope was our favorite for awhile. 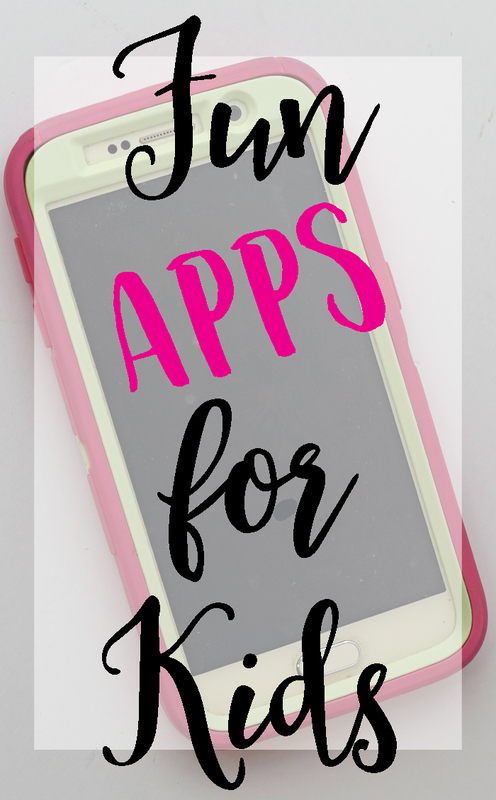 Wow these are great apps my kids would love!